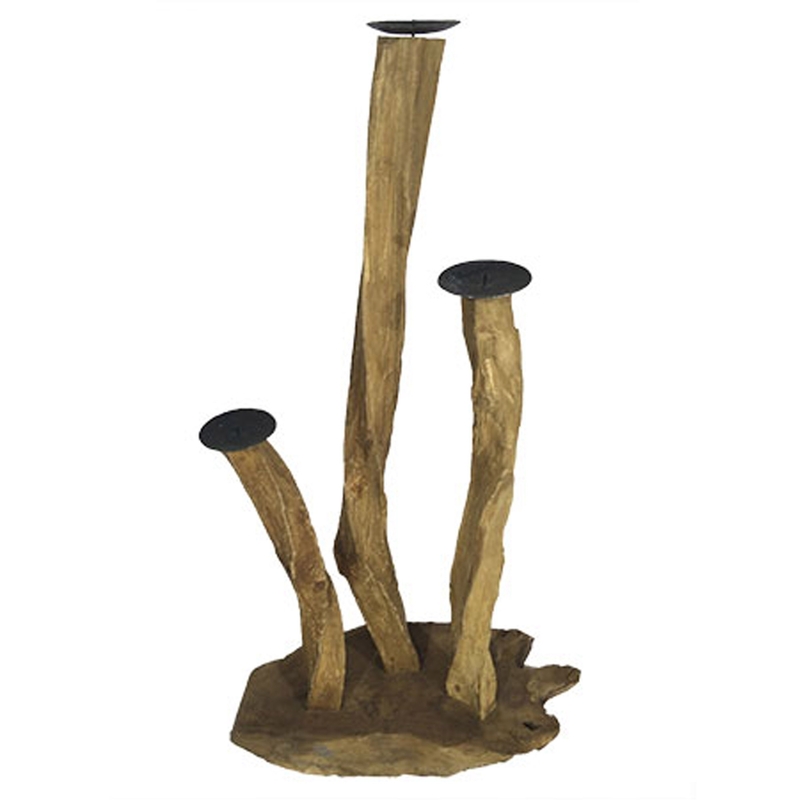 Make your home feel a lot more modern and stylish by introducing this wonderful Rustic Driftwood Twisted 3 Candle Holder. It has a very lovely design that features 3 twisted candle holders, all of varying sizes. The different heights of the twisted pieces create a very unique look that'll be sure to make any home feel a lot more charming.